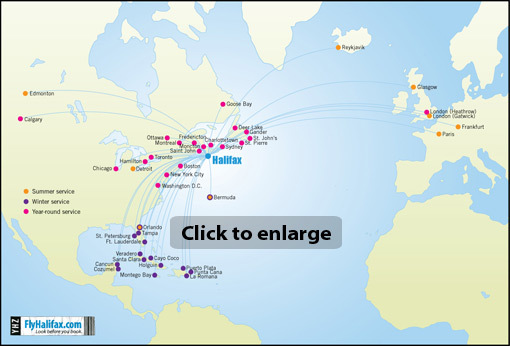 With plenty of daily non-stops flights from all over North America and Europe, coming to Halifax is easy. And if you’re driving, our highways are second to none. Homeport in Halifax and all of Atlantic Canada is your new playground.